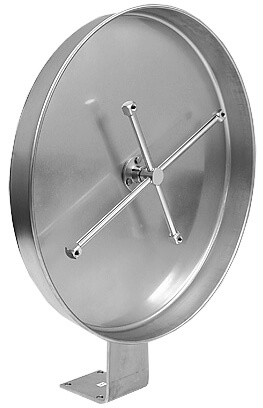 This tire cleaning equipment has a large stainless steel housing, stainless steel ball bearings and a height adjustable mounting bracket. 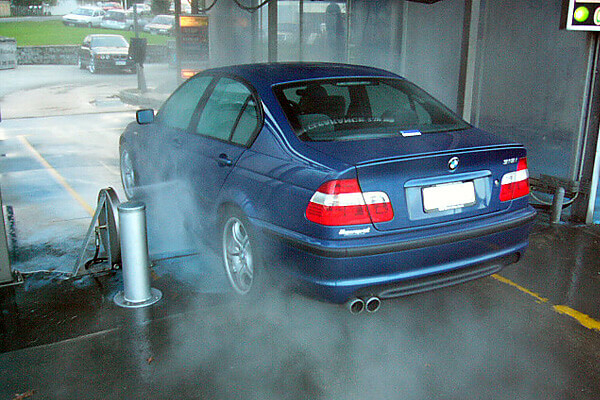 This self rotating unit is a simple upgrade in your automatic carwash to clean tires and/ or rocker panels. Install your water supply hose from your existing high pressure pump to the tire cleaner and bolt to floor or side rail. Nozzles are sold separately and should match the output of your pump. 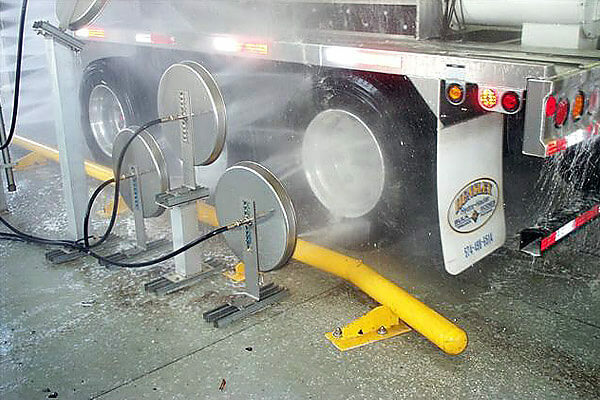 Each tire cleaner comes ready to use and is inspected by a rigid quality control standard. 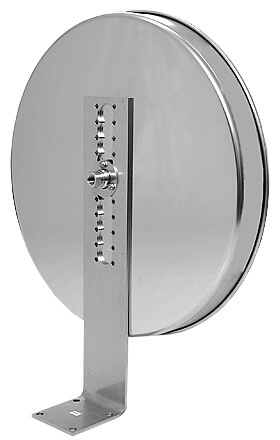 Self Rotating Operation Explained: Water provides pressure for the rotor arms to rotate independently. These arms rotate solely from recoil force of the nozzles and require no other power.